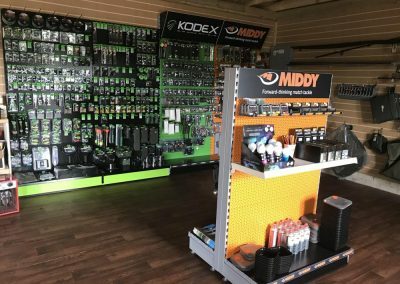 …is now open! 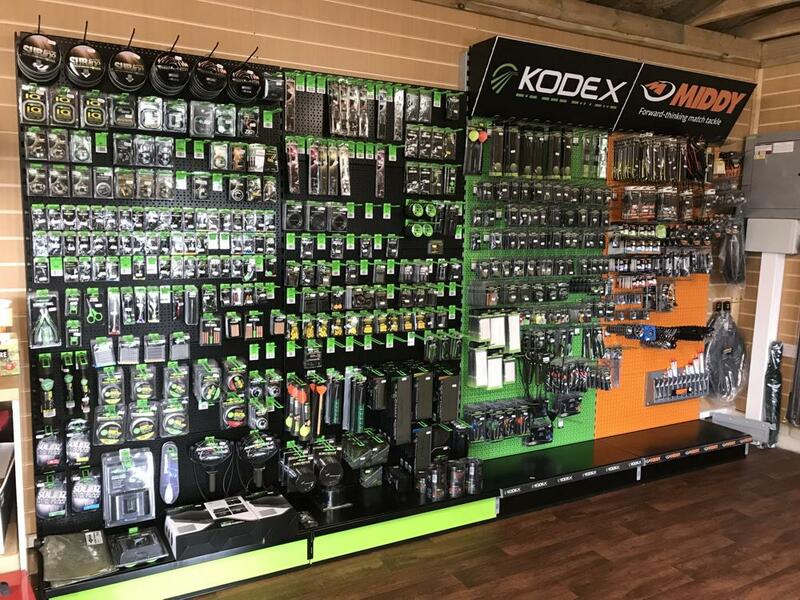 All you need for a pleasant days’ fishing. 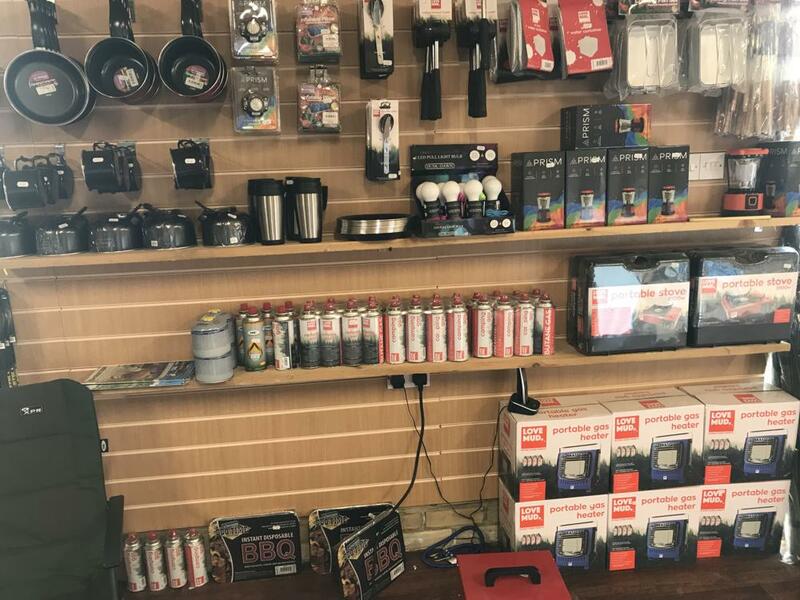 Stocking fantastic brands e.g. 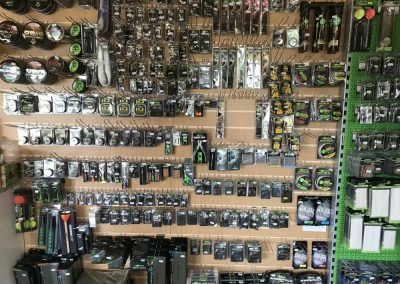 mainline shelf life and frozen boilies, pop ups and dips. Also, a variety of quality ground baits, particles and pellets. 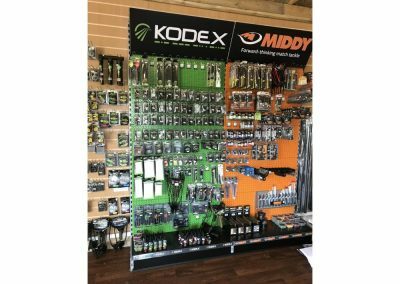 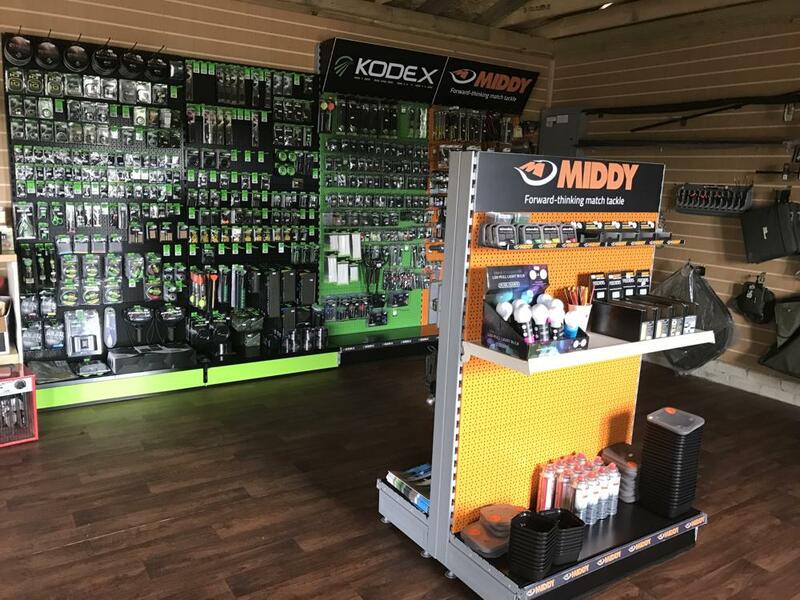 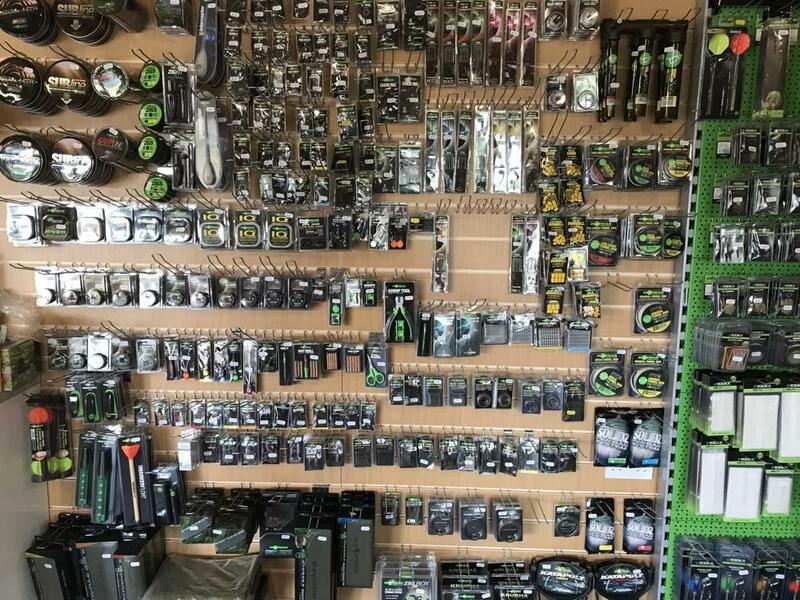 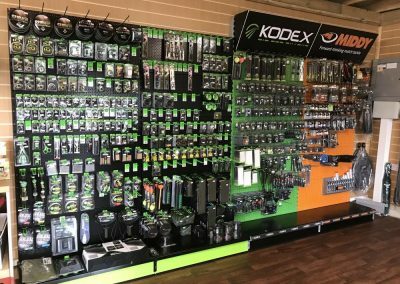 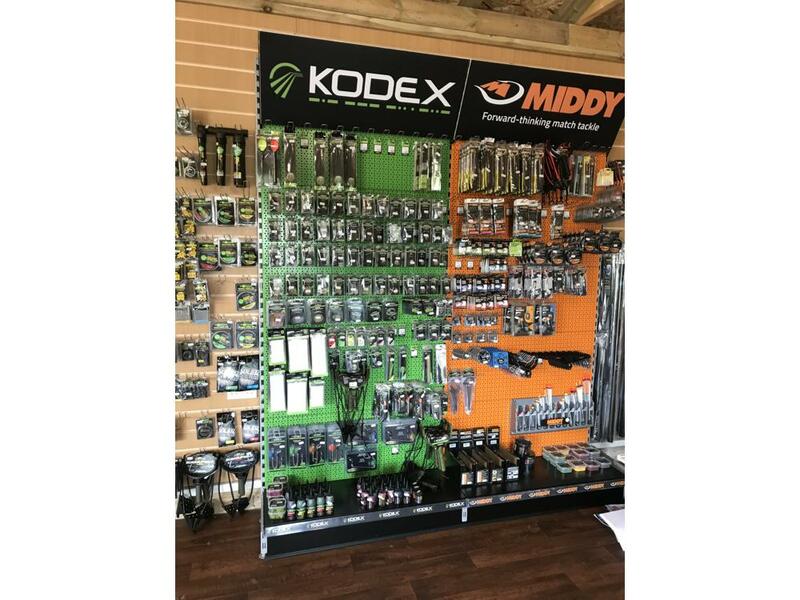 Also stocking korda, 30 +, Middy, headlamps, catapults, rigs, baiting needles, gas canisters, nets, alarms and much more. 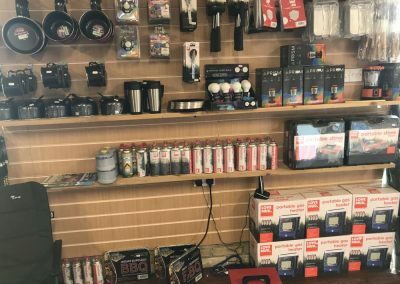 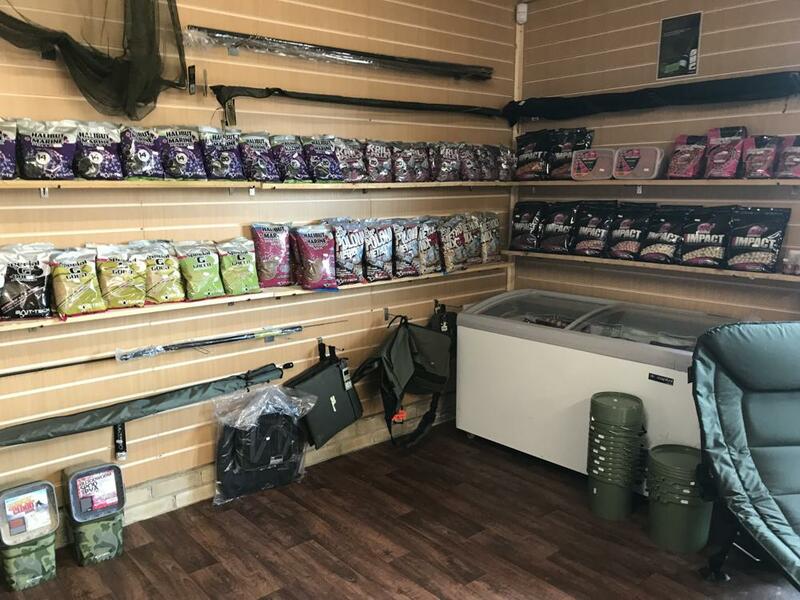 Cackle Tackle is our new coarse fishing tackle shop, located at Cackle Hill Lakes Fishery in Biddenden, near Headcorn Kent.